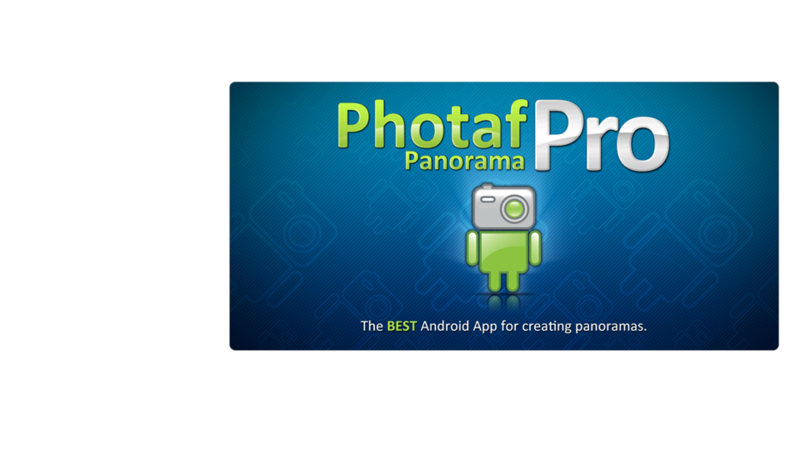 * Facebook Share – Share panoramas with your friends! * Upload to Photaf.com website and view it from your computer! * The settings screen does not response to touch on the Galaxy Tab 10.1 – Please update you device OS to version 3.2 or latest. It should resolve this issue.